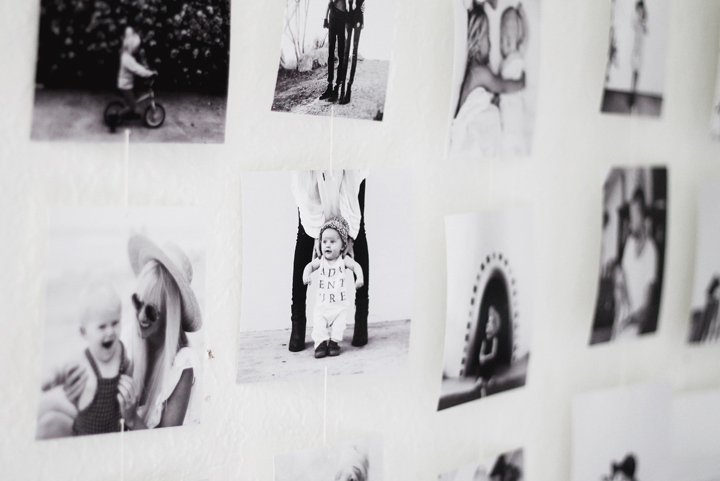 A gallery wall is a fun and versatile way to decorate and display your favorite photos and art. 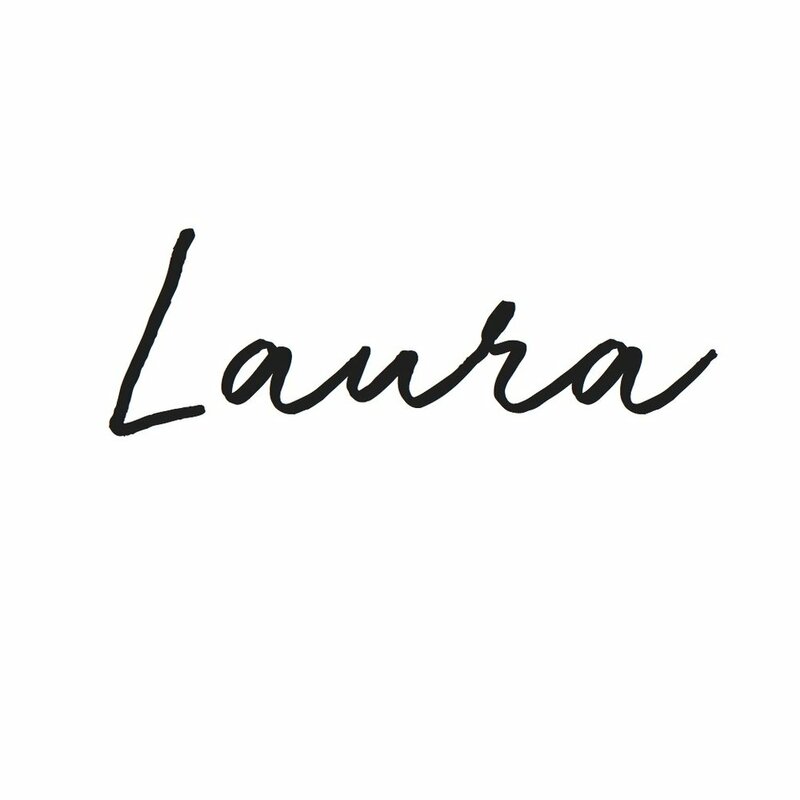 The display can be adapted to any style or theme to make it personal and fit in to your home. 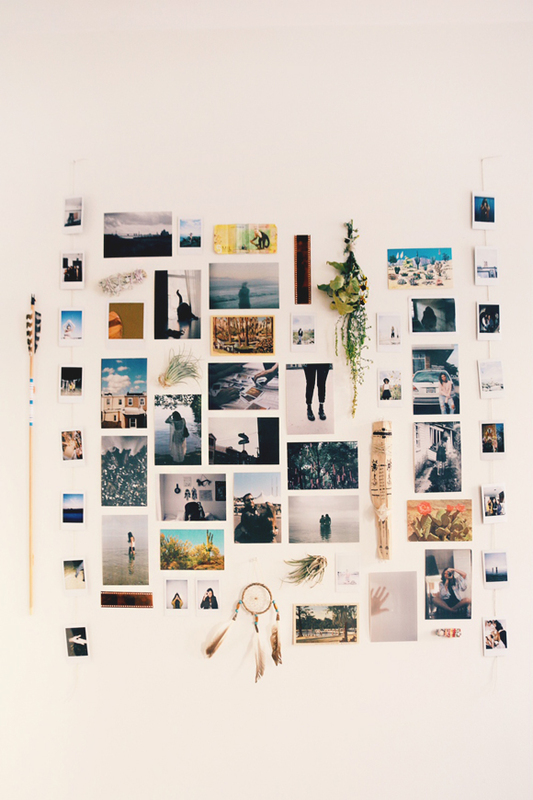 The following are my favorite DIY projects that I have rounded up to make it easy for you to create your own gallery wall. This DIY is a simple and classic version of the gallery wall. Elsie, from A Beautiful Mess, created a video tutorial for you that walks you through the steps she took in making this easy and affordable gallery of memories. This gallery wall gives the classic version a modern twist with these acrylic frames. 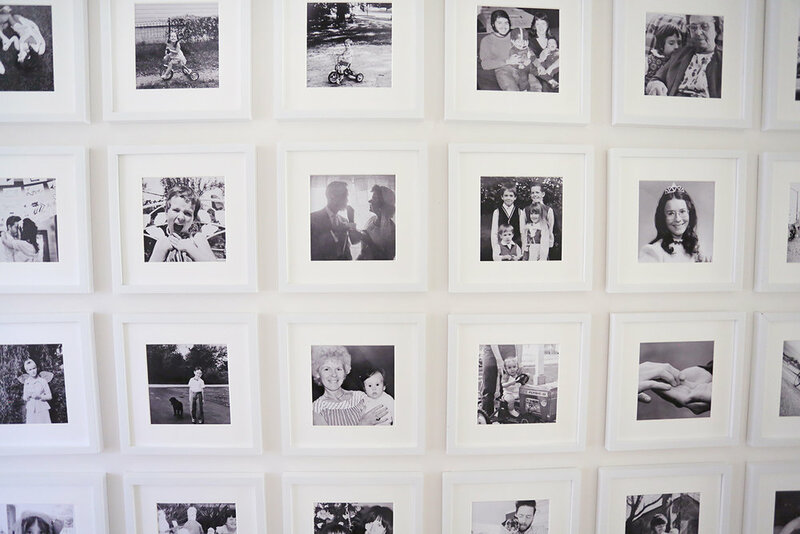 The frames keep the space light and focuses on the photographs and the memories. This DIY is not actually a gallery wall, you caught me. Instead, Joanna teaches us how to make our own photo ledge. A photo ledge can be an interesting element to add to your gallery wall. Or if made on a much larger scale, perhaps it could be a skinny, horizontal gallery wall. This DIY has a fun bohemian flare. I can imagine this being a fun, family activity to get kids involved, whether it be foraging for the perfect stick or threading the photos together. Our last example of a gallery wall is the most simple version. This DIY is perfect for those with literally no budget, I'm pretty sure I had something similar in my apartments when I was in college. Gallery walls can be intimidating, time consuming, and expensive but with these DIYs I hope you find the courage and motivation to go for it! Please share your finished pictures on Instagram and tag me @trendypuku #trendypukublog so that I can share in your excitement over all your hard work!